Michelle began her legal career as a clerk for Harry C. Martin at the North Carolina Court of Appeals and then as a research assistant for Louis Meyer at the North Carolina Supreme Court where she eventually became the Director of Research for that Court. She subsequently served as Executive Director of the Governor's Crime Commission. 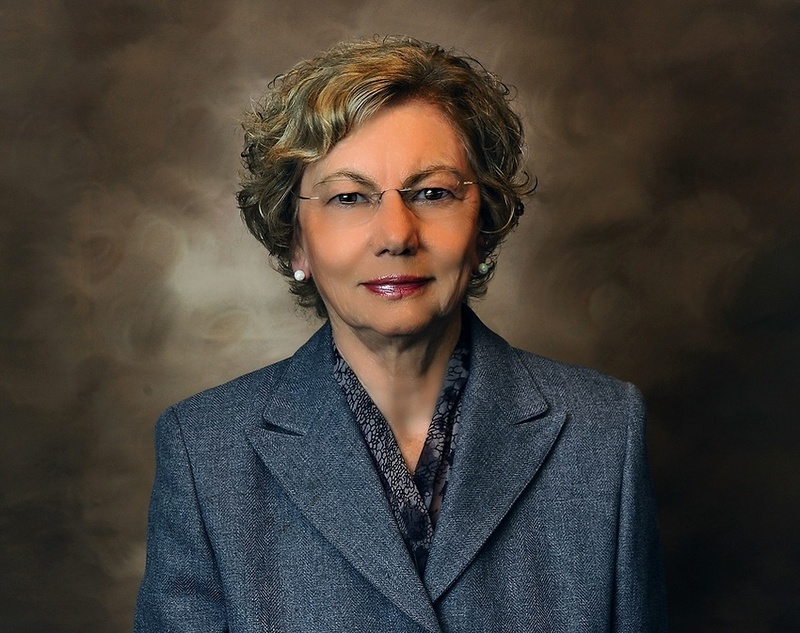 She has served as the Chair of the General Practice Section of the North Carolina Bar Association and as a member of the Board of Governors. She has also served on the editorial board of the North Carolina State Bar Journal and authored numerous articles on State and Federal Court judges for that publication. Michelle also serves as a certified mediator for alternative dispute resolution. 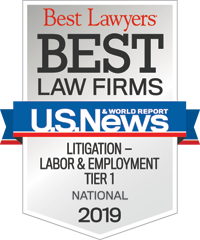 Michelle has practiced in the areas of personal injury litigation and employment law, including federal discrimination cases, as well as estate litigation and appellate practice. Michelle has inherited a love for all types of mystery novels from her mother who wrote mysteries for the Doubleday Crime Club. She loves to travel to Europe and sail in the Caribbean. She is also the owner of an English Springer Spaniel who is in training to become a certified therapy dog and participates in a reading program at a local school. Michelle is married to Larry Farr. After a 48 year career with Eaton Corporation, her husband is currently a Project Engineer with Evergreen Packaging. "I could not ask for a better vocation than helping businesses avoid legal difficulties and working with them when things go wrong."